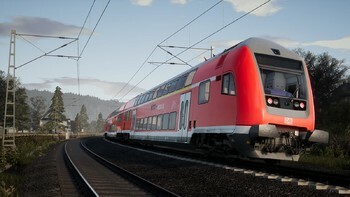 DLC info: This additional content requires Train Sim World® in order to play. 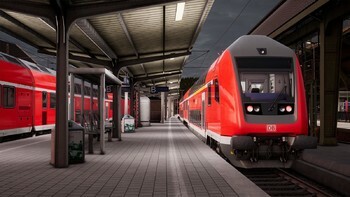 Buy Train Sim World®: Ruhr-Sieg Nord: Hagen – Finnentrop Route Add-On as a Steam Key. It’s your job to carry freight and passengers over the historic Ruhr-Sieg Railway. 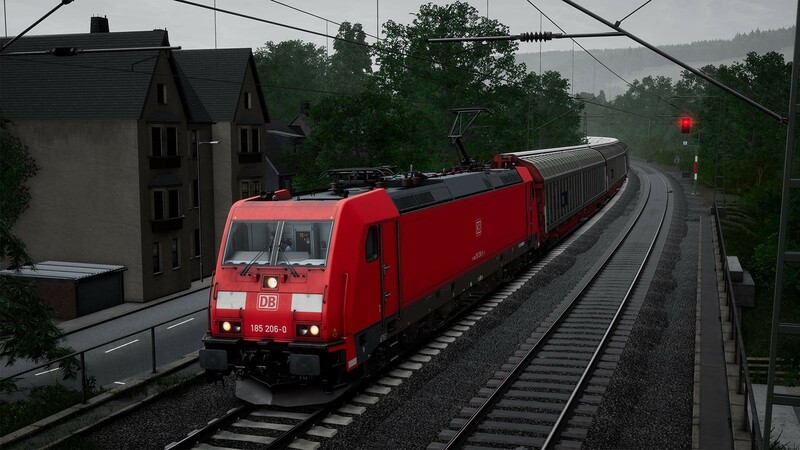 Manage your powerful locomotives over the twisting railway carving its way through the Ruhr Valley and deliver your cargo on-time. Whether you’re driving, riding along or watching the action, experience all the sights and sounds of German railways at their best. 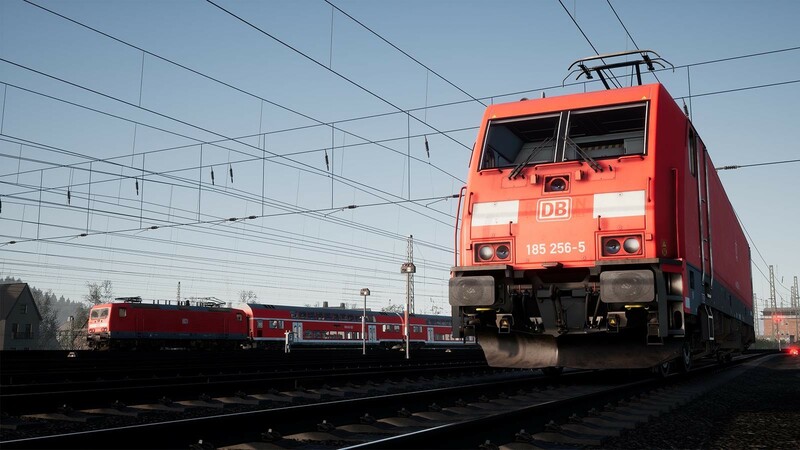 Take control of two icons of German electric motive power, the DB BR 185.2 freight locomotive and the DB BR 143 mixed traffic locomotive. Featuring an authentic AC Electric simulation underpinned with expert technical knowledge and real-world data, the performance, sounds and feel has been accurately reproduced to make them feel just like the real thing. 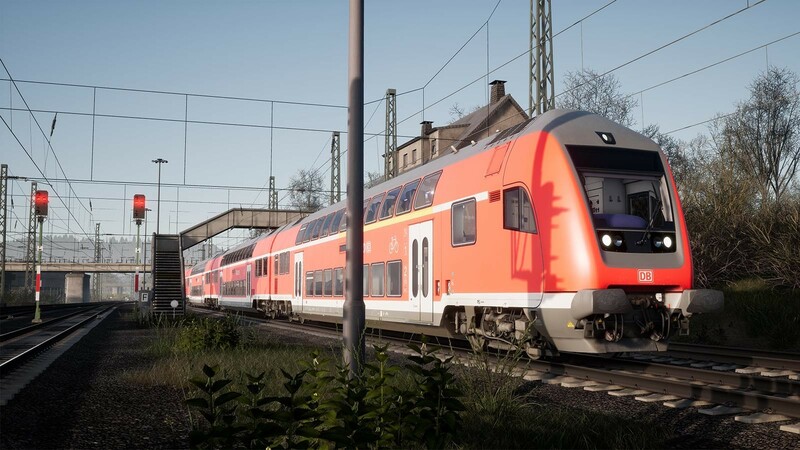 Train Sim World®: Ruhr-Sieg Nord caters for players of all ability levels with accessible tutorials for beginners and advanced procedures for experts. Whether you're looking to get started driving trains or refreshing your expert knowledge, Train Sim World has it covered. Feel the detail as you step into the cab, take control then live out your dreams exploring the highly detailed and immersive environment in Ruhr-Sieg Nord! 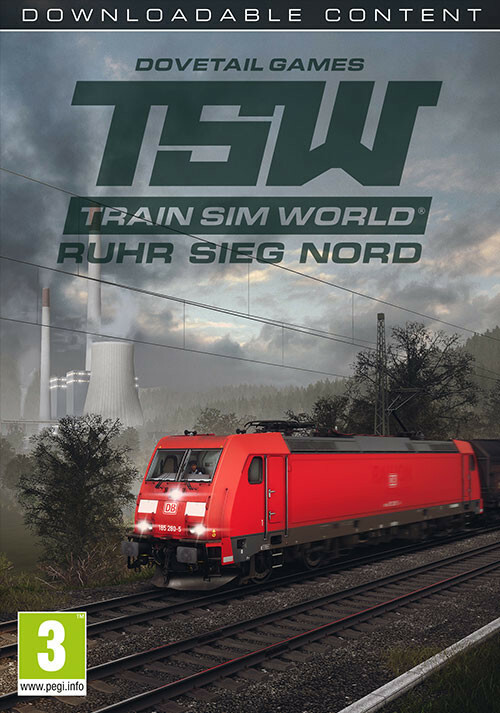 Choose how you want to play in Train Sim World: Ruhr-Sieg Nord. 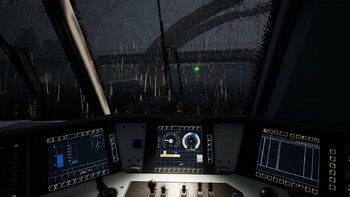 Take control and master powerful locomotives, running-to-time or carrying out important tasks or riding along as a passenger and watching the world go by. Why not watch all the action unfold and capture amazing screenshots or go exploring to hunt down all the hidden collectables? Whatever you choose to do, there's lots to see and experience in Train Sim World: Ruhr-Sieg Nord. 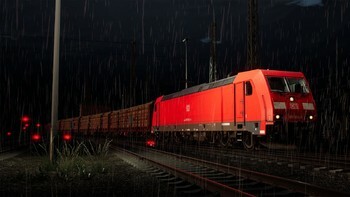 75 Collectibles for you to find including broken lights, route maps, spike maul and no trespassing signs. © 2018 Dovetail Games, a trading name of RailSimulator.com Limited (“DTG”). All rights reserved. "Dovetail Games" is a trademark or registered trademark of Dovetail Games Limited. 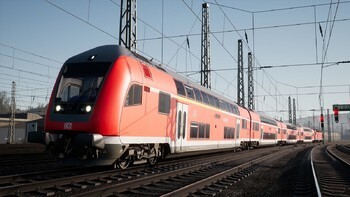 “Train Sim World” and “SimuGraph” are trademarks or registered trademarks of DTG. Unreal® Engine, © 1998-2018, Epic Games, Inc. All rights reserved. Unreal® is a registered trademark of Epic Games. 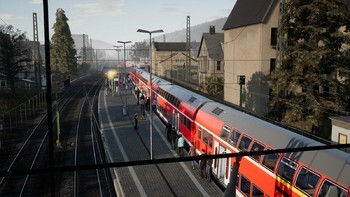 Portions of this software utilise SpeedTree® technology (© 2014 Interactive Data Visualization, Inc.). 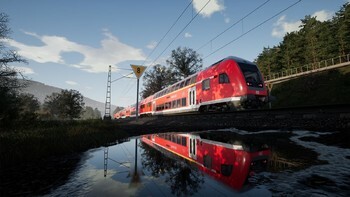 SpeedTree® is a registered trademark of Interactive Data Visualization, Inc. All rights reserved. The DB logo is a registered trademark of Deutsche Bahn AG. All other copyrights or trademarks are the property of their respective owners. Unauthorised copying, adaptation, rental, re-sale, arcade use, charging for use, broadcast, cable transmission, public performance, distribution or extraction of the product or any trademark or copyright work that forms part of this product is prohibited. Developed and published by DTG. Problems with Train Sim World®: Ruhr-Sieg Nord: Hagen – Finnentrop Route Add-On?